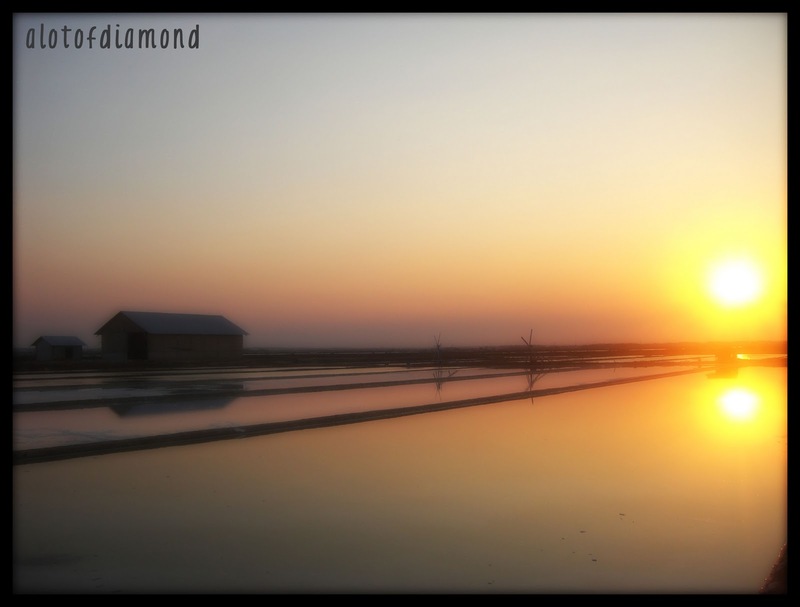 for today post I bring you a photo in a salt field *idk how to write in english* near my grandma's house. I took it two months ago by my digicam. I always love sunset,, kirei desu ne? I also hope I can finish the journal for physic chemistry and analytical chemistry today..
can I back to friday night?